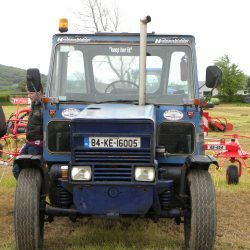 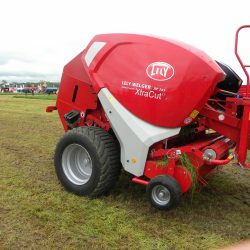 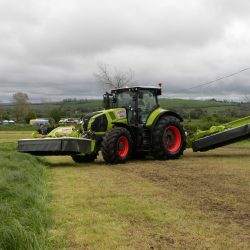 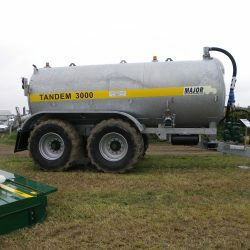 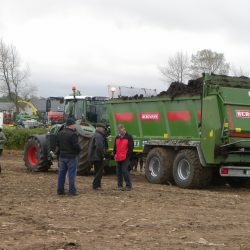 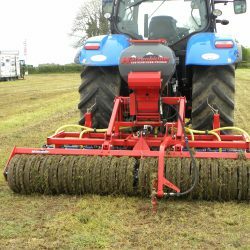 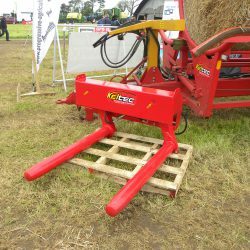 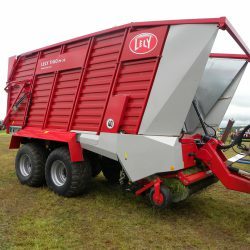 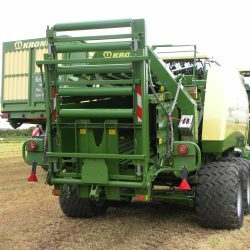 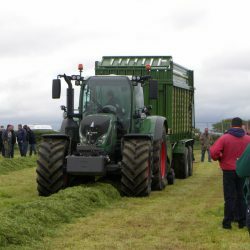 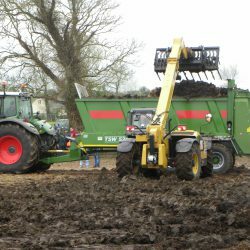 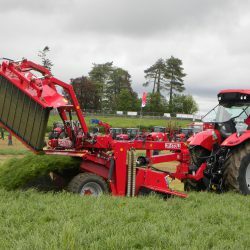 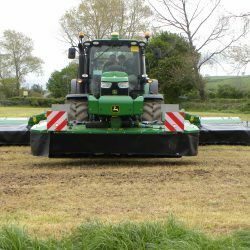 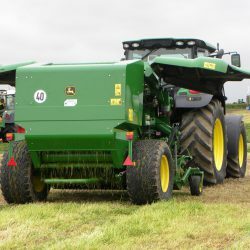 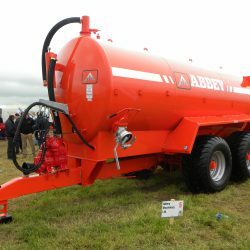 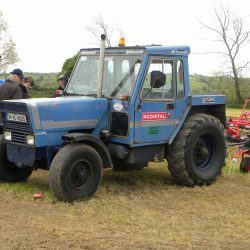 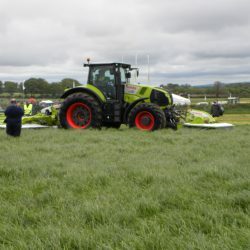 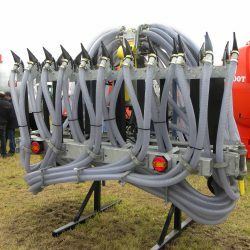 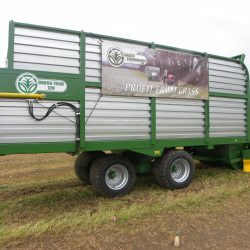 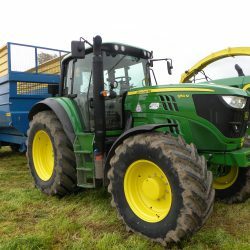 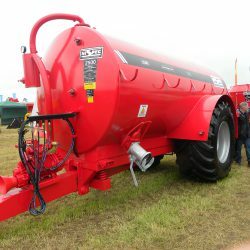 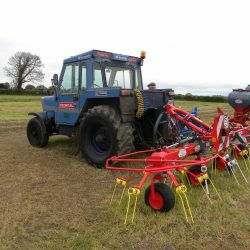 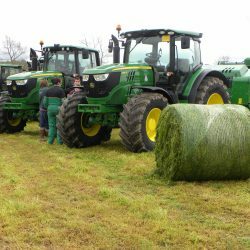 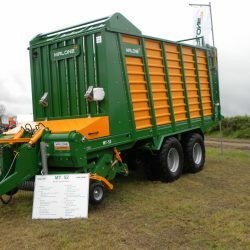 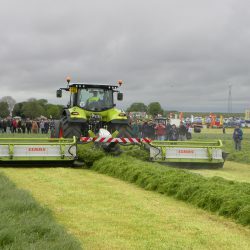 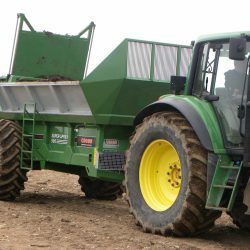 Today’s FTMTA Grass & Muck event, which took place at Gurteen Agricultural College, Ballingarry, Roscrea, Co. Tipperary, was a huge success. 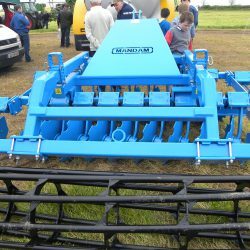 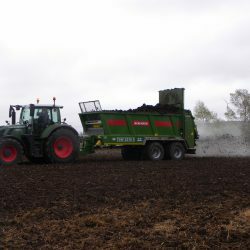 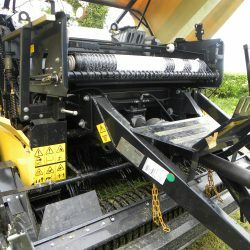 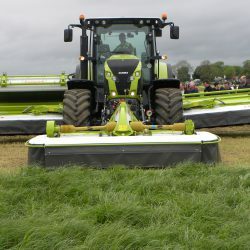 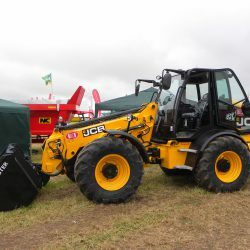 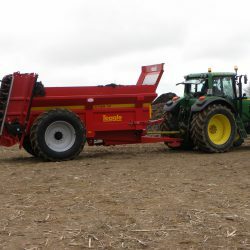 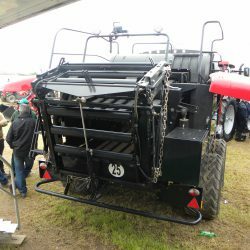 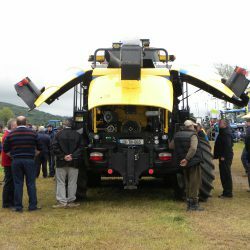 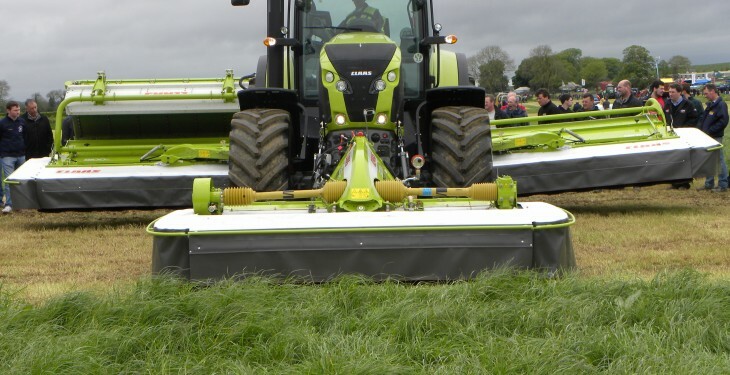 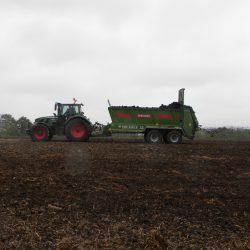 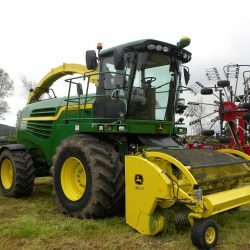 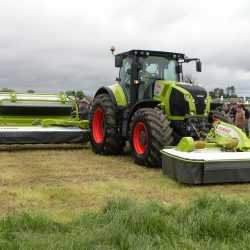 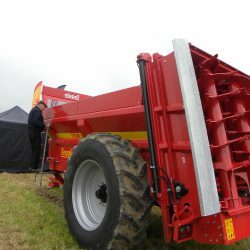 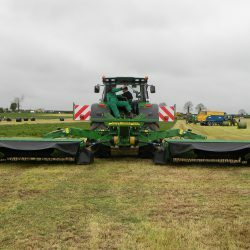 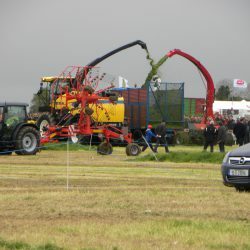 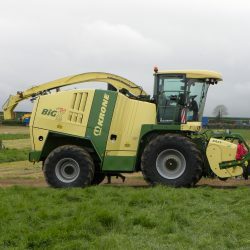 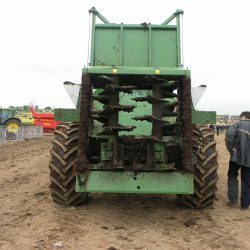 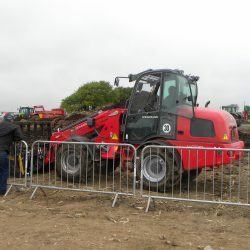 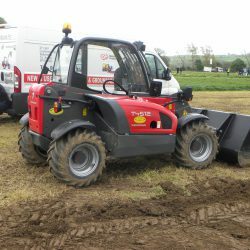 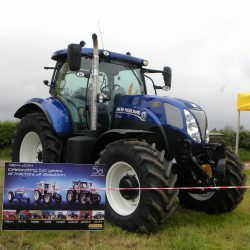 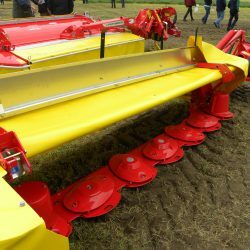 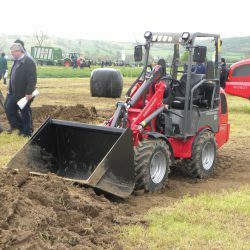 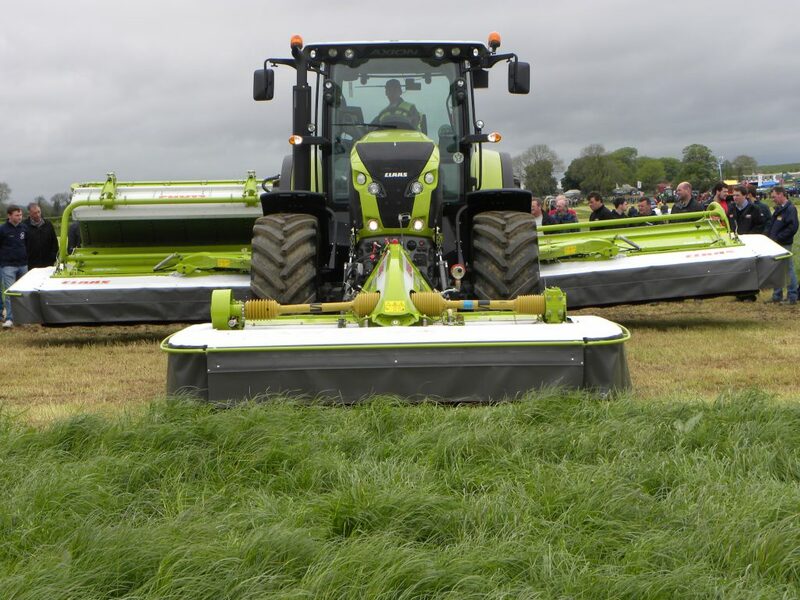 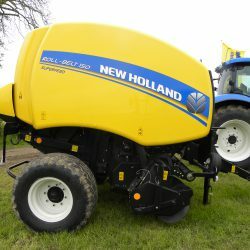 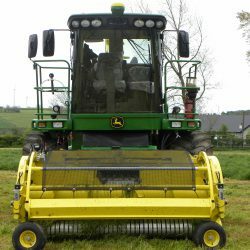 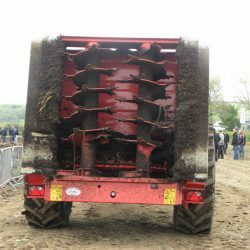 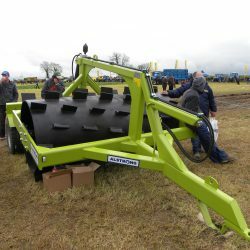 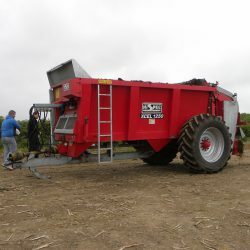 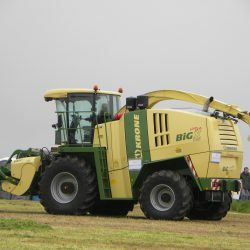 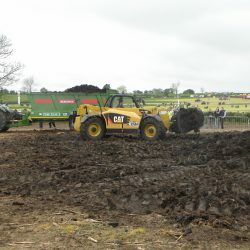 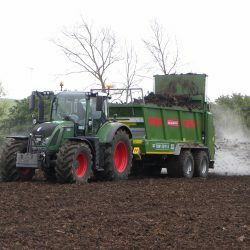 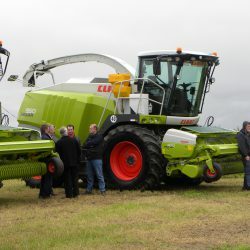 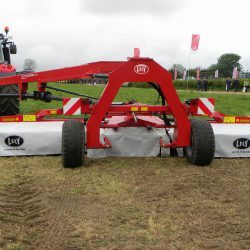 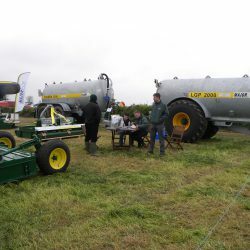 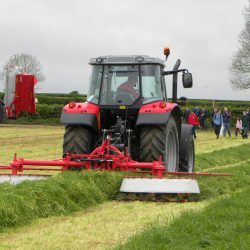 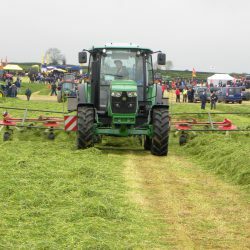 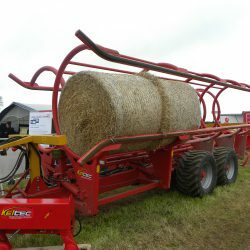 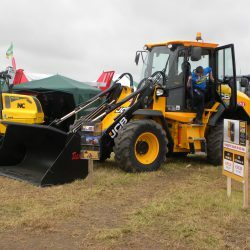 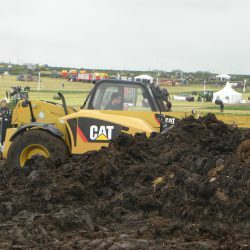 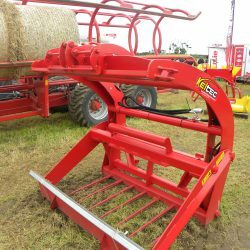 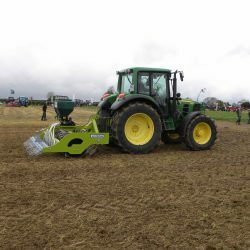 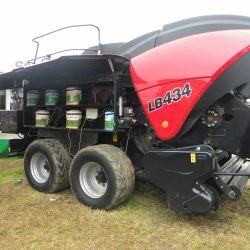 Despite some dark clouds overhead, the weather stayed fine with thousands of farmers and contractors in attendance checking out the various machines and demonstrations in and around the 75 acre site. 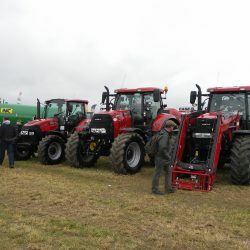 Business was reported as being very brisk earlier in the day with deals still being concluded as the event finished up at 5pm. 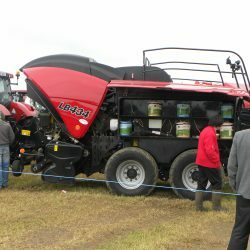 If you missed it, below is a sample of what was on display.